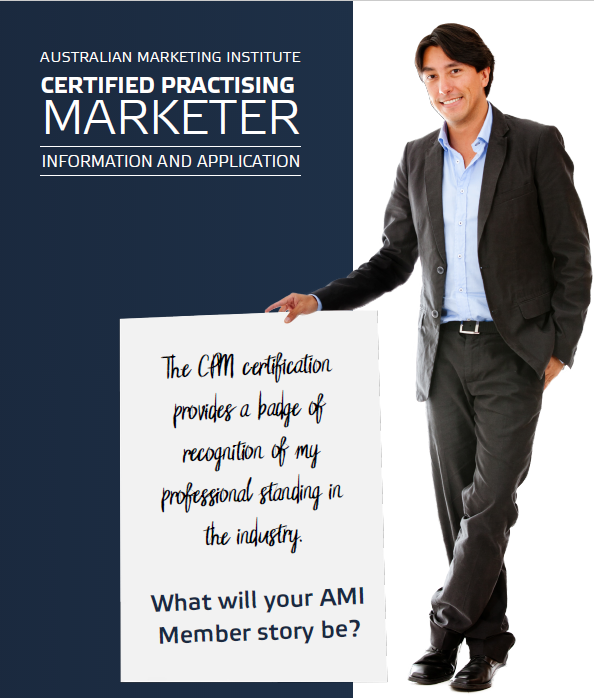 AMI supports marketers at every stage of their career. Certified Practising Marketer (CPM) designation is awarded to individuals that have acquired knowledge equivalent to a marketing degree, either from formal education or experiential learning; have demonstrated skills in the application of this knowledge for at least five (5) years and have made a commitment to maintaining a high level of knowledge and skill in the practice of marketing. Corporate Membership of the Australian Marketing Institute is an affordable way to develop Marketing talent capability. It demonstrates your investment in ongoing professional development for your marketing team. It assists you to build and maintain a customer centric culture. Universities seek to further their industry engagement to be relevant, as well as to attract future students drawn by their positive impression of the institution. Educational Corporate Membership of the Australian Marketing Institute demonstrates your investment in ongoing professional development for your team.